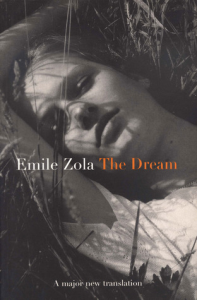 Emile Zola's novel Le Rêve (1888) is a love idyll concerning a poor embroideress, Angelique, and the son of a wealthy aristocratic family, set against the backdrop of a sleepy cathedral town in northern France. A far cry from the seething, teeming world evoked in Zola's best-known novels, it may at first seem a strange interlude between La Terre and La Bête humaine in the twenty-volume sequence known as the Rougon-Macquart Novels. However, belying its appearance as a simple fairy-tale, the work reveals many of Zola's characteristic themes, in particular the conflict between heredity and environment, between spirituality and sensuality between the powerful and the powerless. The dream of Angelique is at once reality and illusion, and this interplay provides the driving force of the novel. 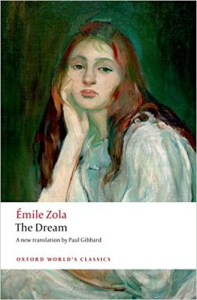 Above all, the novel is, as Zola himself described it, 'a poem of passion', displaying the lyrical dimension of his genius.